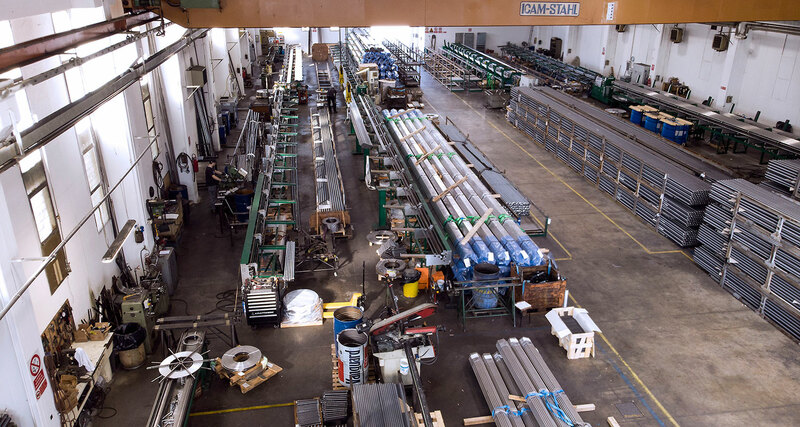 Valtecno core business is U bend tubes for heat exchangers applied mostly in Oil & Gas plants, Chemical & Petrochemical plants, Refineries, Power plants, Renewable energy plants. 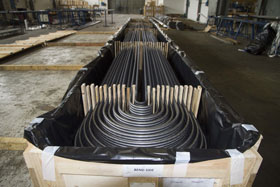 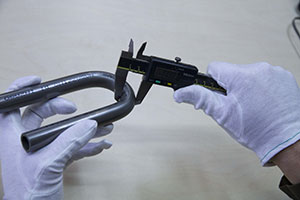 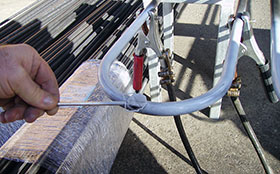 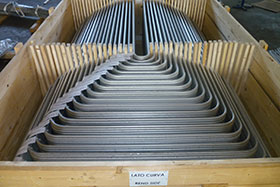 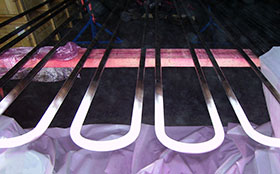 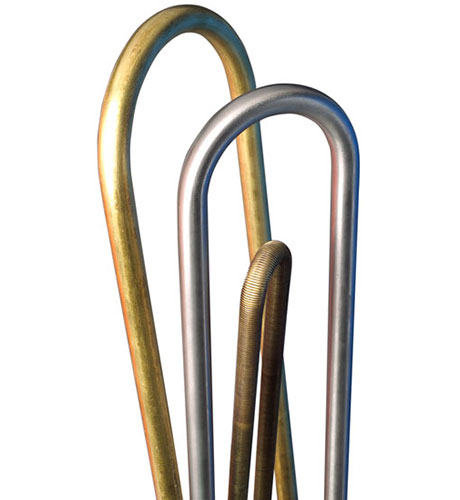 After U bend (cold forming), heat treatment of bending portion may be required. 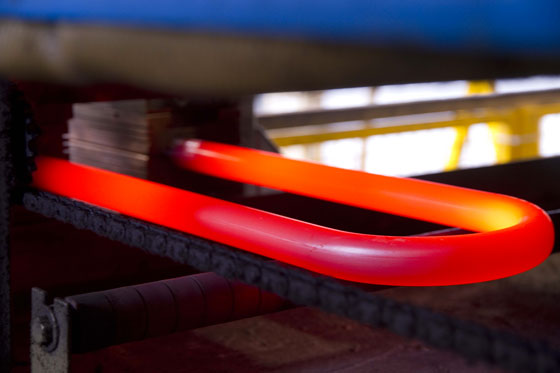 Pantani Divisione Tubi is equipped with 2 heat treatment machines and 1 nitrogen generating machine (to protect stainless steel tube surface during annealing). 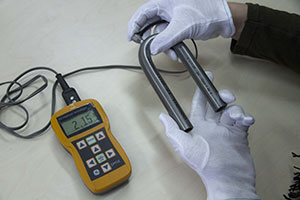 Temperature is controlled through the entire heat treated area by fixed and portable infrared pyrometers. 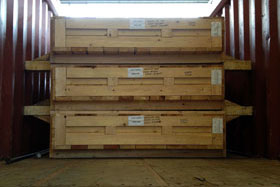 Any type of packing is available according to customer need to worldwide destinations.